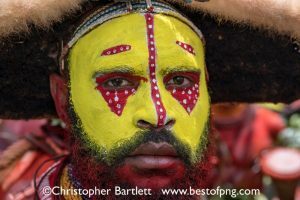 An adventure in diving, culture, and World War II history in a remarkably untouched part of the world, Papua New Guinea. Our guide will be Chris Bartlett, who organized our clubs truly unforgettable trip to Tanzania for safari and Zanzibar for diving on the African continent in the summer of 2018. Please address your questions to the Trip Leader or Treasurer before calling the resort or travel agency directly. Your trip registration is not accepted until your trip deposit is received by the Club Treasurer. 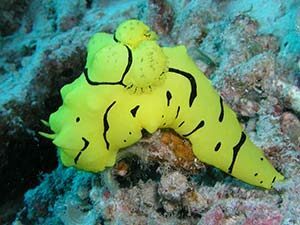 Detailed description of the PNG Dive Week trip with daily itinerary are in the PDF file found at the link below. Detailed description of the optional trip extension to the Goroka Highlands Cultural Show are in the PDF file found at the link below. 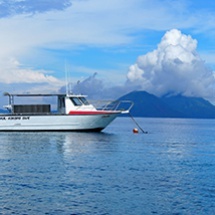 They are located on site at the Rapopo Plantation Resort. Travel plans you are responsible for. There is no Club Air for this trip. You need to make your own arrangements to and from Jacksons Int’l Airport, Port Moresby, Papua New Guinea (MOR). In country air transportation booking is handled by the club and is included in your trip cost. Airport ground transfers are included. This is just one sample air itinerary. Some travelers may choose to spend some time in the Los Angeles, CA or Brisbane, Australia area as part of their air travel plans. All costs and fees are per person. For Club portion of trip only. You will receive an invoice from the Club Treasurer for final balance due. Currently we have reserved space for 10 people sleeping double per room. Additional space may be available, but not guaranteed. 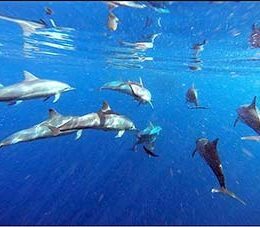 Dive Emergency Assistance and Trip Insurance from a Bluegrass Dive Club partner.